Outside Signs that require NO PERMIT! 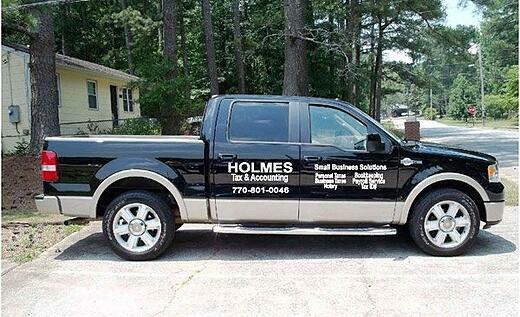 Vehicle Graphics and Wraps can be one of your best and most cost-effective forms of marketing for your business. 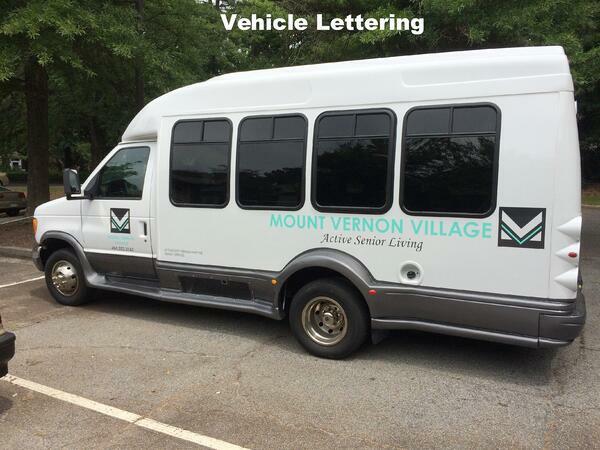 Vehicle Graphics are an ideal way to use your business car, van, truck or fleet to advertise and show potential customers you care about your image and take pride in the vehicles you drive. 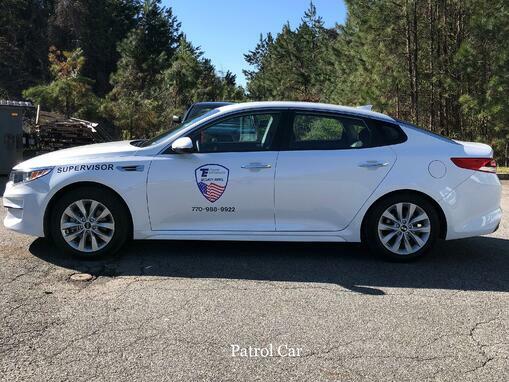 Whether you need a simple logo and telephone number to apply to a company vehicle or a large full-color wrap, Marietta Signs can help you get your message out. 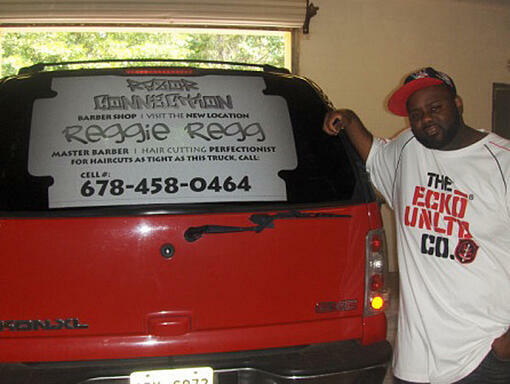 With vehicle graphics, you can create a cost-effective moving billboard! Our high quality, high-resolution graphics deliver excellent marketing exposure. 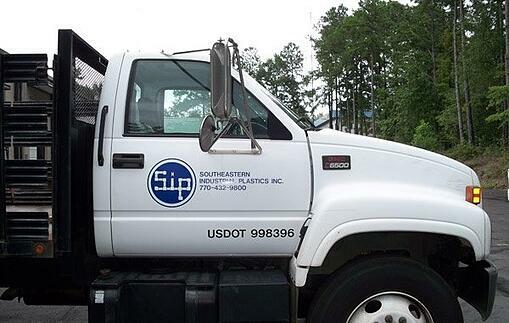 Our experienced designers will satisfy your needs, whether you are a sole-proprietor looking to market your product with vehicle advertising or a large corporation looking to brand every company vehicle in the fleet. 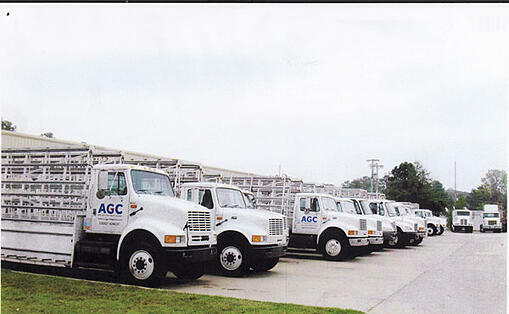 We carry a wide variety of high quality and durable products for any size or type vehicle you may have. 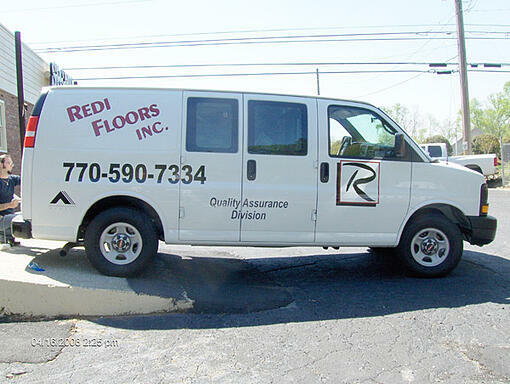 This is the perfect solution for those of you looking to advertise your brand in a highly visible way. And best of all - these signs require NO SIGN PERMIT! !